The Last of the Mohicans. Banner suggestion. 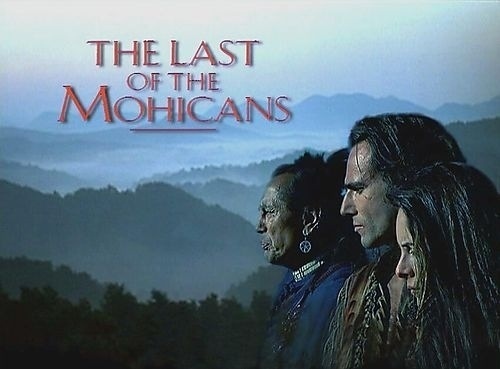 Wallpaper and background images in the The Last of the Mohicans club tagged: the last of the mohicans 1992 movie. This The Last of the Mohicans fan art might contain signo, cartel, texto, pizarra, and letrero.